Welcome to Adams Autoworx - your dealer alternative for Ford Repair in Castro Valley! Repairs are backed by 36 months/36,000 miles nationwide warranty – we are that good! 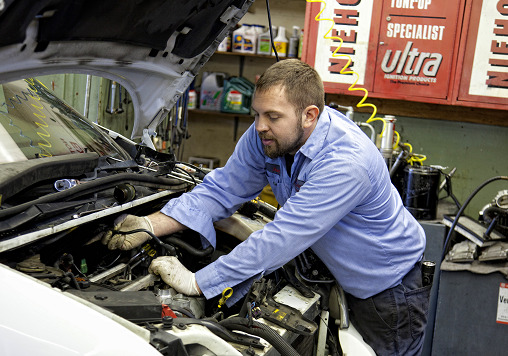 Adams Autoworx has been doing Ford repairs in Castro Valley for over 40 years. We have been repairing Fords for a long time and will take a really good care of your car. We are a family owned auto service and repair shop that sets a new standard in the auto service industry.